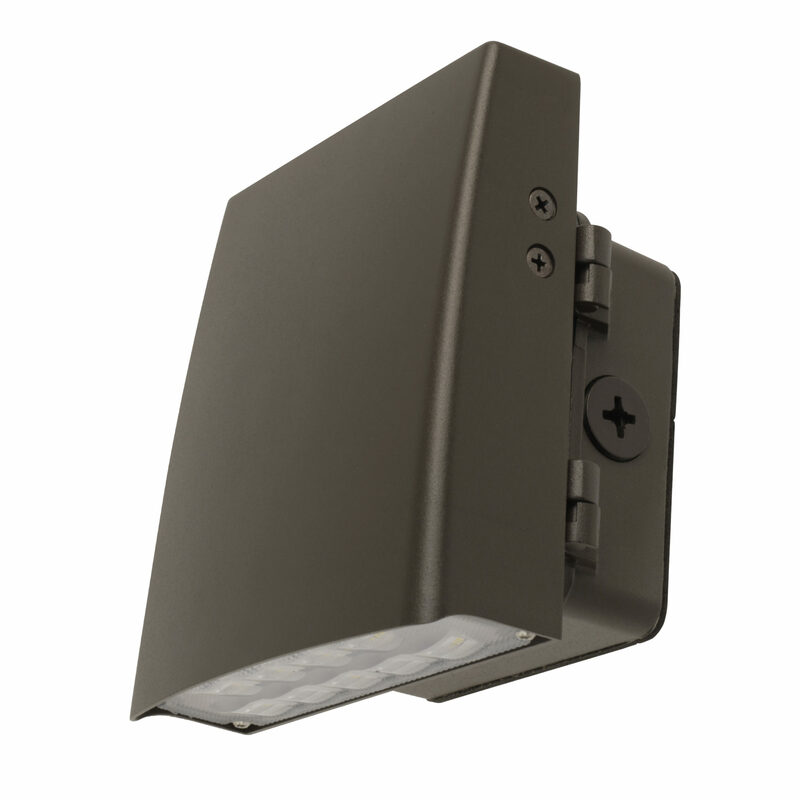 Feit Electric's full line of durable high lumen LED commercial grade flood lights, wall packs, and canopy lights with the power and efficiency your business demands. 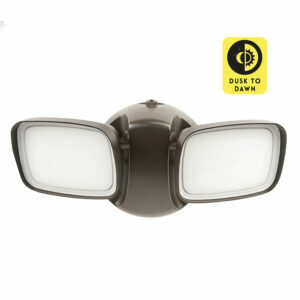 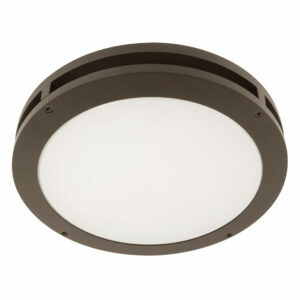 Equipped with hard-wearing materials such as corrosion resistant die-cast aluminum housing and shatter-resistant lens, each fixture is built with robust features to withstand vandalism and bad weather. 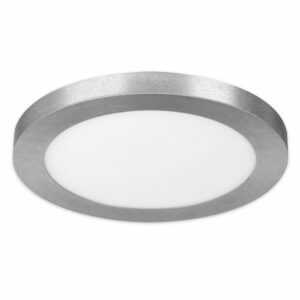 Heavy on performance but light on your wallet, these energy efficient security light fixtures use much less energy than traditional industrial-grade and HID lighting, and with long lasting integrated LEDs maintenance is easy because there’s no bulbs to replace. 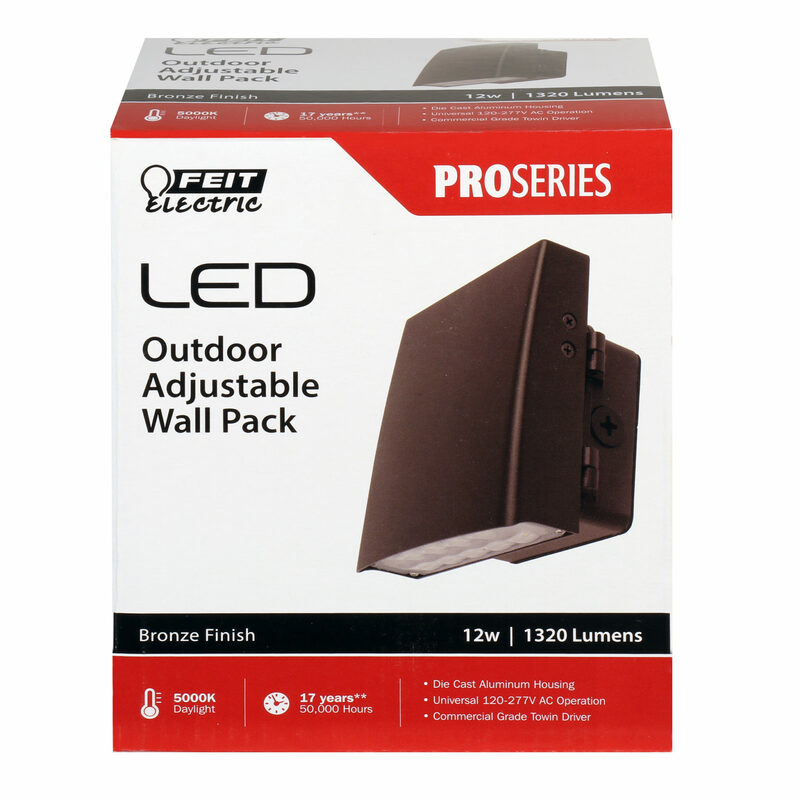 Increase the safety, security and productivity of your building with ProSeries lighting you can depend on from Feit Electric.